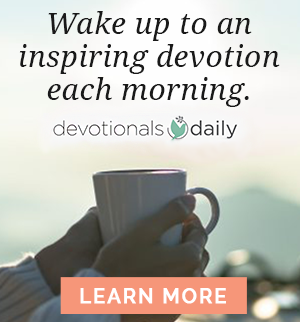 Editor’s Note: Welcome to Sit & Listen Saturday featuring Devotionals Daily audio devotions. 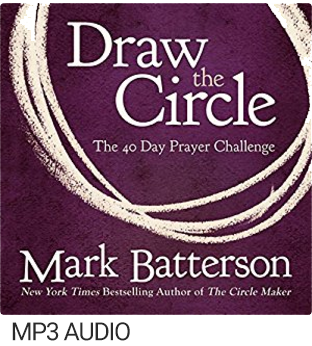 Enjoy reading as well as listening to your devotional today from Draw the Circle by Mark Batterson. I’m more and more convinced that the answer to every prayer is more of the Holy Spirit. Need more power? Then you need more of the Holy Spirit. Need more wisdom? Then you need more of the Holy Spirit. Need more love, joy, peace, patience, kindness, goodness, faithfulness, gentleness, or self-control? Then you need more of the Holy Spirit. 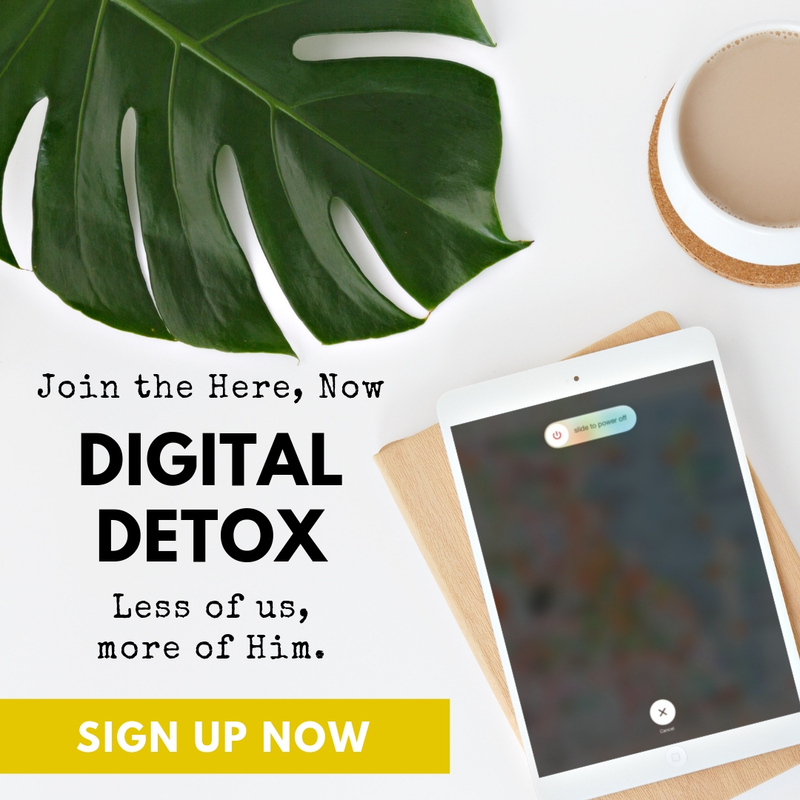 We need to be filled with the Holy Spirit, but we have to empty ourselves first. And one of the best ways to empty ourselves is through fasting. When I have a big decision to make, I circle it with a fast. It doesn’t just purge my body; it purges my mind and spirit as well. It also purges my motives. When I need a breakthrough, I circle it with a fast. It doesn’t just break down the challenges I’m facing; it also breaks down the calluses in my heart. An empty stomach may be the most powerful prayer posture in Scripture. It’s even more powerful than kneeling! It shows God that we mean business. And when we fast, God makes our business His business! 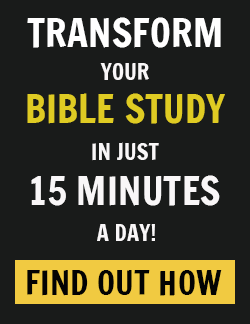 Maybe there is something you’ve been praying for that you need to start fasting for. You need to take it to the next level. Draw a double circle by fasting for a friend or a family member. 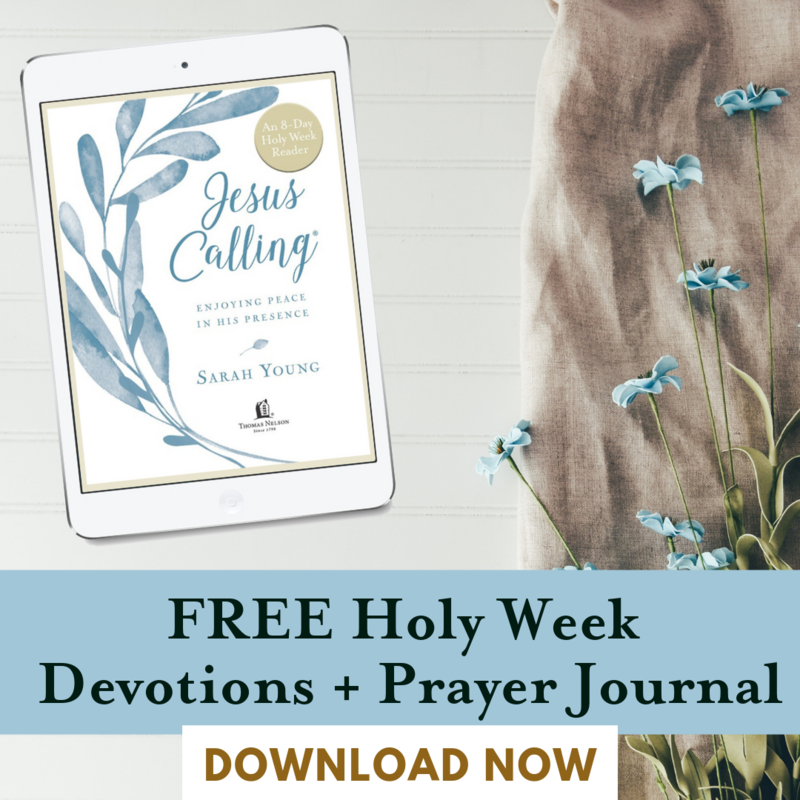 During our forty-day prayer challenge, small groups turned into prayer circles by fasting for friends who were battling cancer or applying for jobs or fighting to save marriages. And the answers were absolutely amazing. If you double-circle things with prayer and fasting, don’t be surprised if you receive a double blessing! 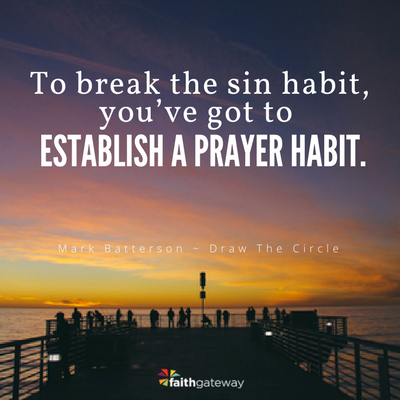 If you want to break the sin habit, you’ve got to establish a prayer habit. Excerpted with permission from Draw the Circle by Mark Batterson, copyright Mark Batterson.